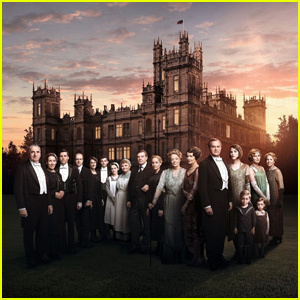 'Downton Abbey' Begins Production on Feature Film! 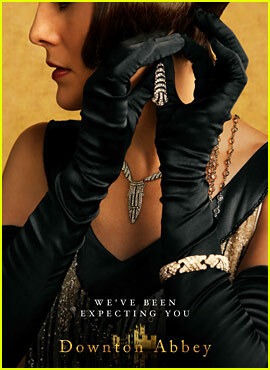 Downton Abbey is one step closer to heading to the big screen! The cast of the massively popular television series just began production on their first feature length film. Star Michelle Dockery took to her Instagram to share a behind-the-scenes photo from set. “And…we’re off 🎬,” Michelle captioned a photo showing a view of a clapperboard. The plot of the film is currently being kept under wraps. 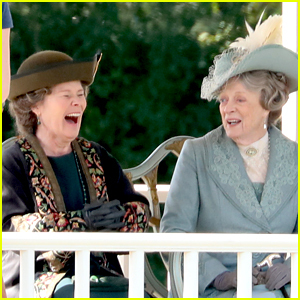 Imelda Staunton has joined the cast of the upcoming Downton Abbey movie! 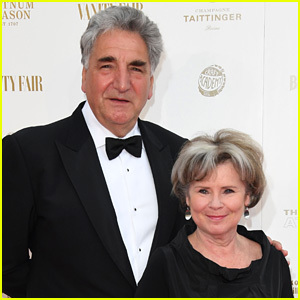 The Oscar-nominated actress joins the original principal cast of the television series, which includes her husband Jim Carter as Charles Carson. The couple has been married since 1983. Principal photography is about to begin on the upcoming movie and it was just announced that more cast additions include Geraldine James, Simon Jones, David Haig, Tuppence Middleton, Kate Phillips, and Stephen Campbell Moore. 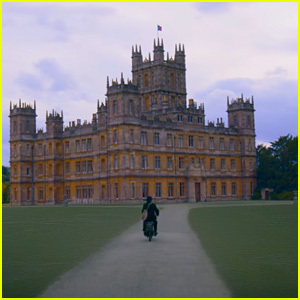 The original cast of the TV series is returning for the film, which has a screenplay by series creator Julian Fellowes.